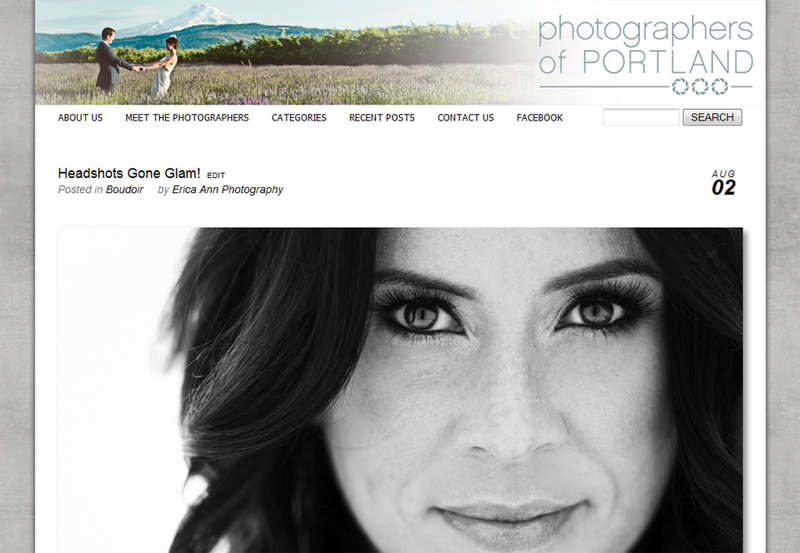 Stoller Vineyard Wedding – Best Day Ever!! Backup wedding rain plan? What? Why would you do that when you could just go ahead and have the best day ever? 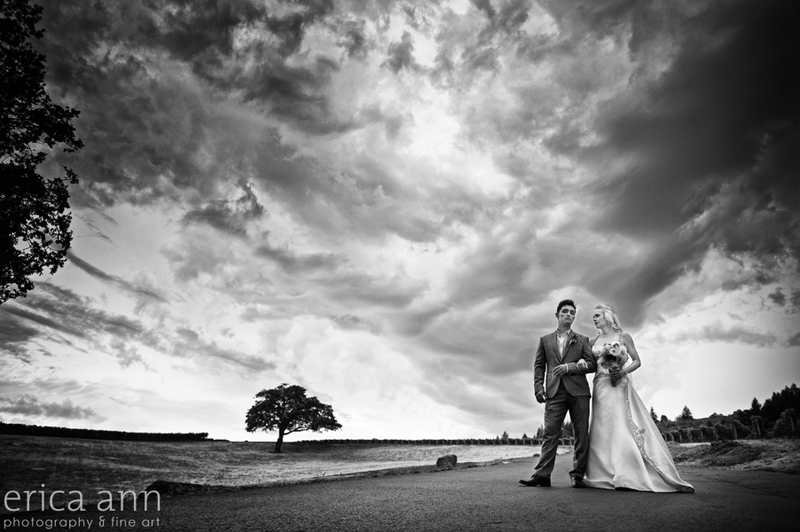 There’s something about an extreme rainstorm that gives a wedding that extra special ingredient that makes it juuuust right! I have absolutely LOVED getting to know Casey and Drew. We had so much fun wandering around Portland for the Engagement Session and of course Casey was so much fun to photograph in my boudoir studio. Then at their wedding I learned that Casey and Drew know how to throw a good party and their friends know how to have a good time. 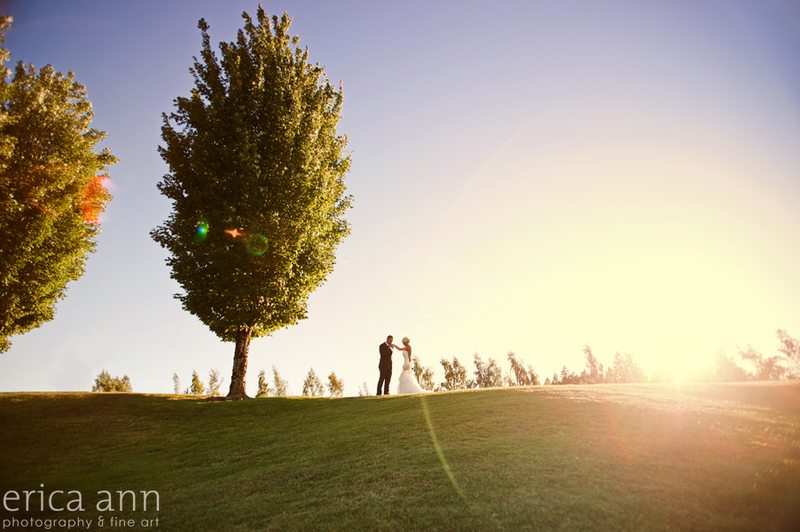 Casey and Drew were married at Langdon Farms on a very warm Saturday in August. They both got ready in the White House and we got to capture some fun moments where the guys and girls were out on the porches but couldn’t see each other. 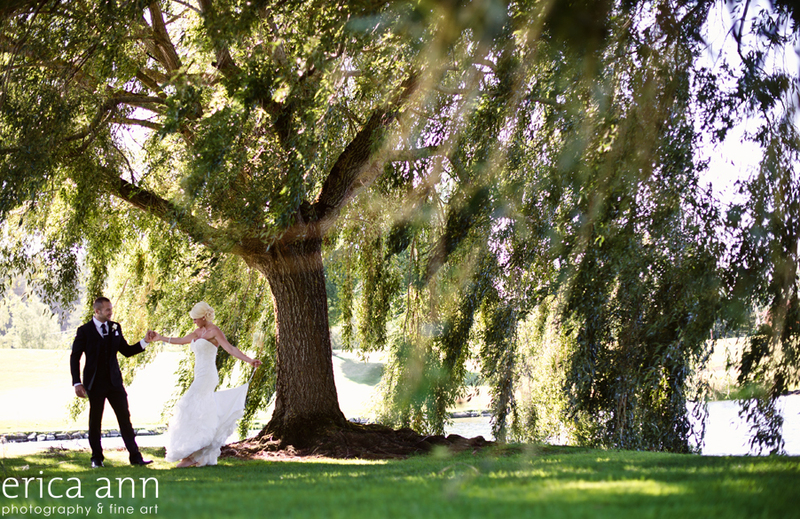 And then the bride and groom had one of the sweetest first look moments under the big tree by the pond. I think Drew was trying to keep his emotions under control, but really, what’s the point? Women like a guy that can show his softer side and photographers just eat that crying stuff up! Sorry Drew. I can’t quite share all of the gorgeous wedding details and fun reception dance images with you yet, but I have some sneak peeks of three very in love couples that I photographed the last three weekends!